All of this week, let’s have some Thanksgiving funnies. You know something to get you into the mood of the big Turkey day. I hope you enjoy my friends. 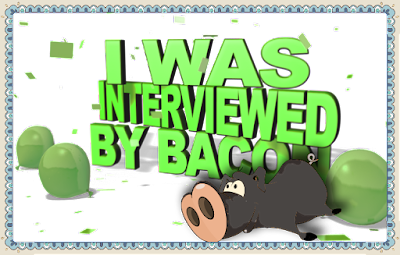 Hello my friends – this is Bacon’s mom June here. Today is my first Monday checking in. Over the weekend, I purged the Hotel Thompson of sugary foods – cookies, soda’s, chips – all of the ‘great’ things we lean upon in a rush. 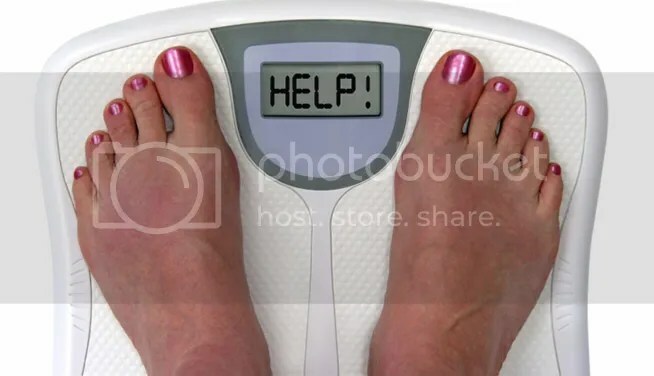 I even got on the scales and weighed myself – thus the scale image of HELP! LOL. At the family meeting last night, we even discussed the game plan and what was in store. Not a DIEt but a change in our lifestyle eating. My husband is even aboard with the exception of Thanksgiving Day. He feels that this holiday is once a year and plans have been made for that day – expensive plans that involve eating at a nice upscale restaurant downtown. So we compromised on that one day. Other than that, I pledge to eat clean. I pledge to walk more for exercise. I pledge to weigh only once a week on Saturday mornings. I pledge to be honest here on my weekly blog postings. If I have a great week, I will share. If I stumbled and tripped, I will also share. This journey is not only about losing weight, which I need, but it’s about getting some blood count numbers where they need to be. My cholesterol and LDL are perfect. However, my HDL and A1C are not. As of September, my HDL is a 39 and needs to be over 50. My A1C came back at 9.3 which is high. In order not to take insulin shots, my A1C needs to be at a 7 or below. My next blood work will be in January/February 2016. I CAN DO THIS! With your help, guidance, hugs and/or a swift kick in the bum, I CAN DO THIS! Losing weight will help towards these goals. In reality, I would love to lose 100 pounds. Is this possible – sure – slow and steady wins the race, right? So my friends, now you know what’s in store. Are you up to the challenge of helping me and being my support system? Happy Thanksgiving my dear friends! From all of us here at the Hotel Thompson, we wish you a wonderful day full of happiness with friends and family, tummies full of food and awesome things to be thankful for in life. We are all very thankful here for YOU in our lives, a roof over our heads and great food on our table. Not just this day but every day of the year. Thanks my friends for YOU and your friendship. Please have a wonderful day today!! P.S. My friends – here’s wishing you all of the best of luck with the little elves that might come out tomorrow. We can get through this holiday together – Be brave!